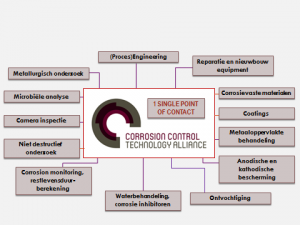 The Corrosion Control Technology Alliance (CCTA) was founded in 2011 to bring together all the necessary expertise in a multidisciplinary cooperation. With so many unique specialists under one roof it is unlikely that anything escapes the attention. 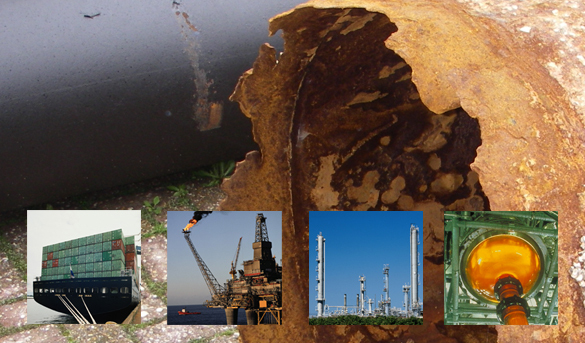 Thus we can say that for any corrosion problem we are able to define a cause and provide a solution. 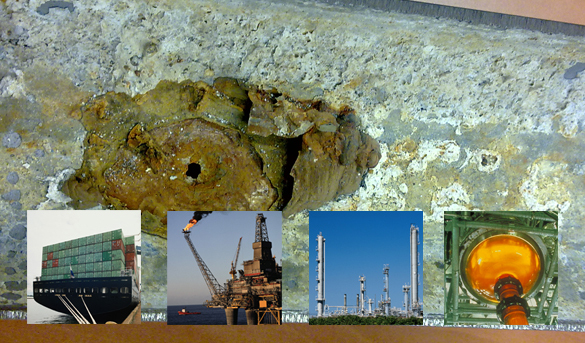 By involving the CCTA at the design stage or before a stop, potential corrosion problems can be identified early. 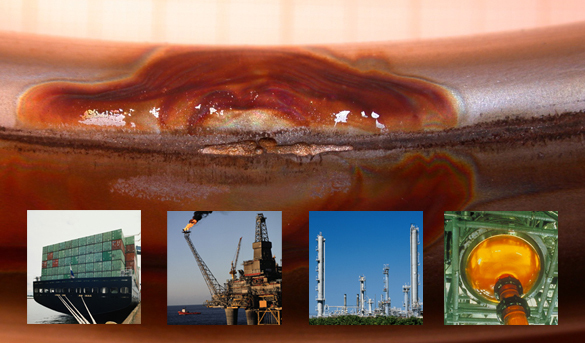 This makes it possible to significantly improve the reliability and service life of your plant. 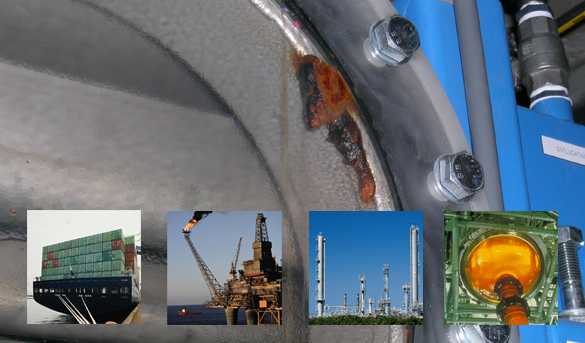 Our expertise can also be used for compiling maintenance protocols or conceiving an installation manual with guidelines for all piping, equipment and material choices. 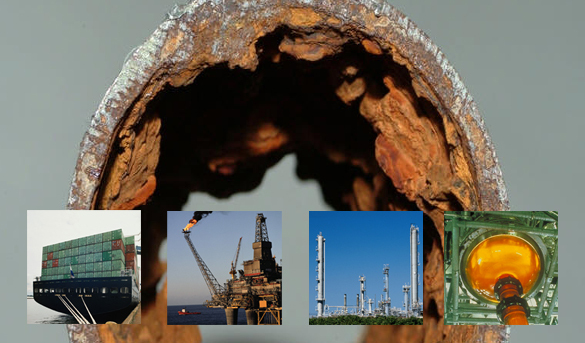 The CCTA carries out failure analyses, determines causes and comes with independent interpretations and recommendations in one single report. These can, if desired, also be implemented. All disciplines are available through one single point of contact. 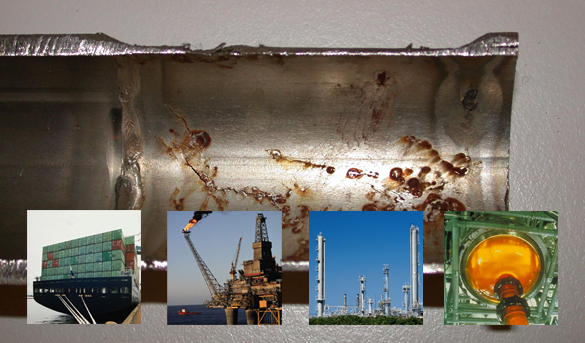 How this works you will learn from the 3-minute video by clicking on the picture below.